A fun teaching tool for the littles in your life! 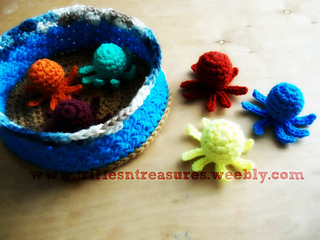 Come on over and crochet along with me, and enjoy this free pattern! Make sure you bring your scrap bag, because this project is perfect for using up those leftovers!